The creators of indoor cycling bring you the indoor cycling bikes on earth. Experience what others are raving about. We design over 1,000,000 square of space annually with the latest 2D and 3D conceptual designs. The elliptical crosstrainer. 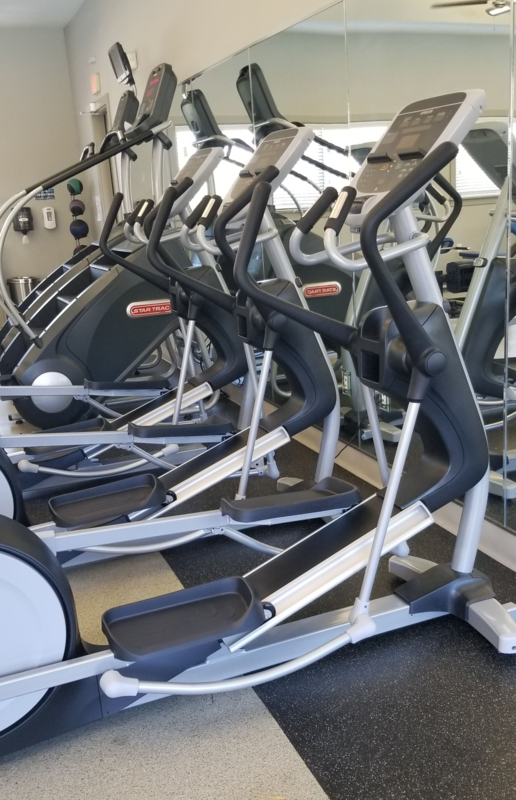 Invented by PRECOR in 1993 the Elliptical Crosstrainer has embraced millions of users across the globe. See video now of the entirely new Converging Crossramp, exclusive to PRECOR. 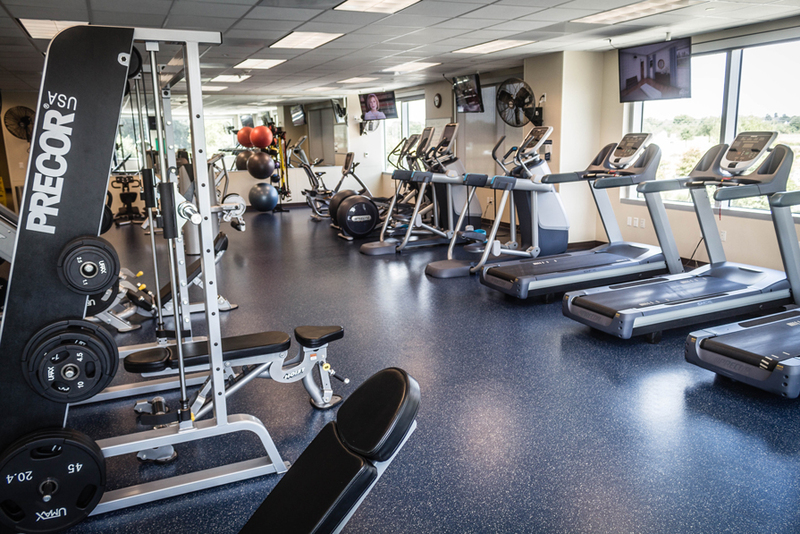 As one of the largest providers of fitness equipment in the U.S., we serve a wide range of clients: from Fortune 500 Companies such as Dell, Apple, Shell, and Conoco to top clubs, YMCA’s, multi-family, and hospitality brands like Hilton, Four Seasons, and Marriott to name a few. 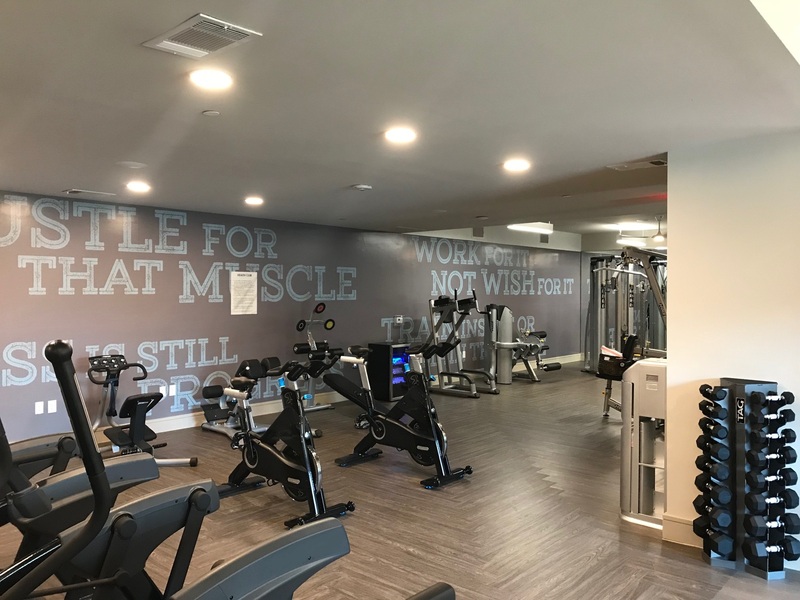 We have the best selection of top brands, inventory & fully staffed in-house service department, we are truly the one-stop fitness partner & provider. We’ve planned over 1,000 facilities nationally. Our knowledgeable staff will discuss every aspect of the layout and planning with you. 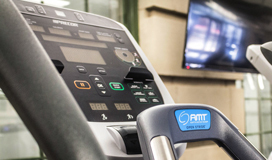 We are one of the largest providers of fitness equipment in the U.S. Here are the trusted manufacturers we offer. © 2016 Marathon Fitness. All rights reserved.